RUE SCHEFFER - This very peaceful 30 m² (323 sq. 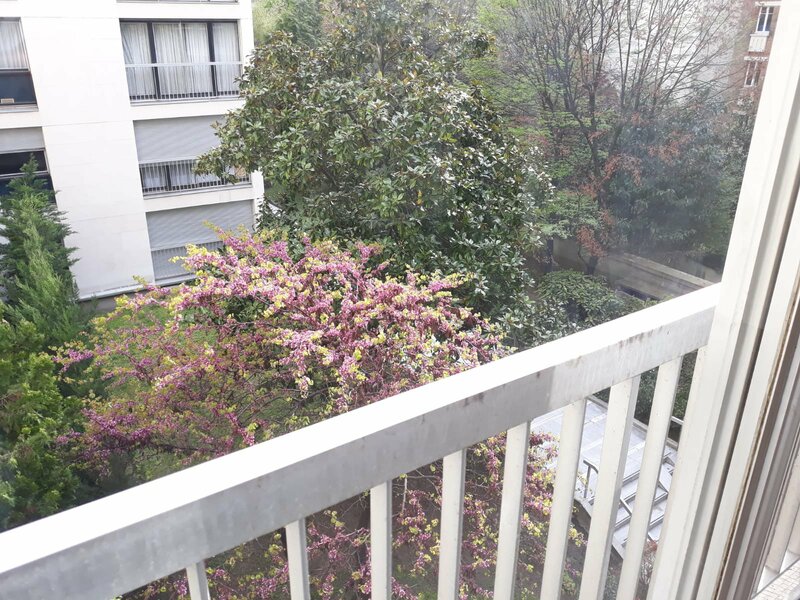 ft.) studio apartment on the 3rd floor of a recent building overlooks a garden. Very bright and recently repainted, it comprises an entry, a main room with a fitted cupboard, a separate fitted kitchen, a bathroom and separate toilets. A parking space would be possible at extra cost.